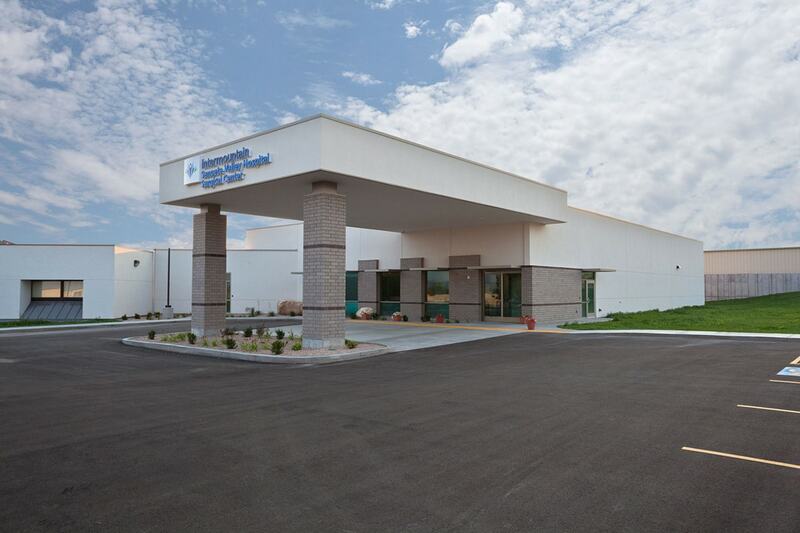 Sanpete Valley Hospital is the medical hub of rural Sanpete County, Utah. 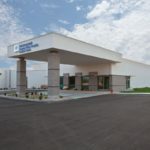 Like most rural hospitals, Sanpete Valley Hospital needs to maintain a balance between providing a range of services for the population it serves and providing specialized services for individuals who may not be able to travel to a larger hospital. 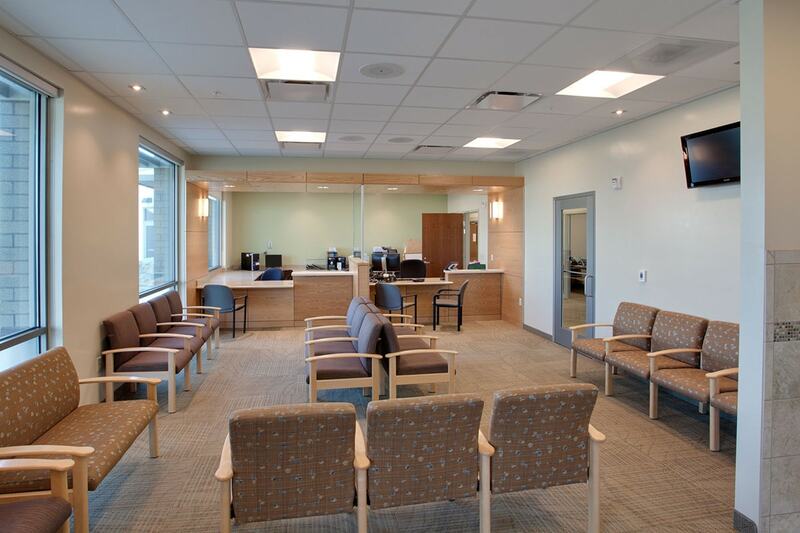 Keeping its facility up to date is important to maintaining that balance, and Big-D recently helped them with a major remodel and expansion project. 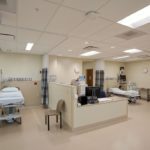 Big-D Construction remodeled a 3,719-square-foot area within the existing hospital and built a new, 8,965-square-foot, one-level addition. 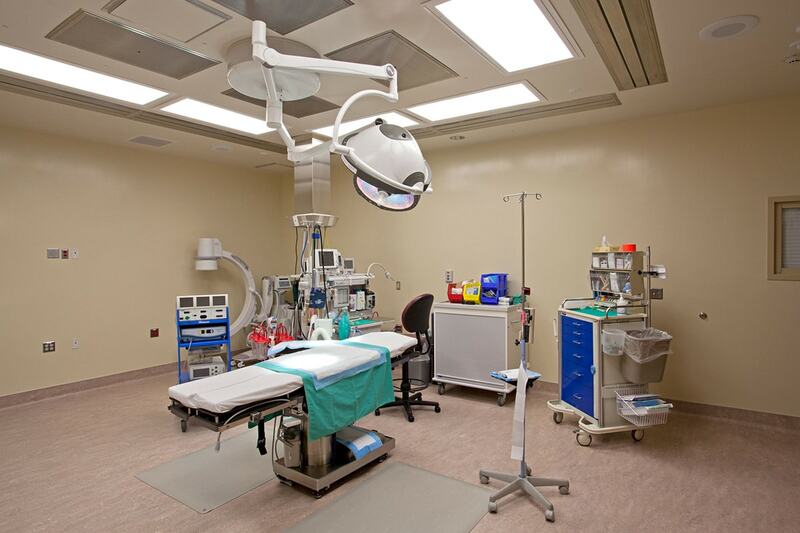 The addition allowed the hospital to relocate its operating room (OR) suite. 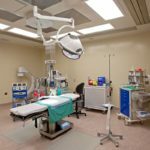 It includes three ORs, a Post Anesthesia Care Unit (PACU), preoperative bays, supporting spaces, and a new entry and waiting room. 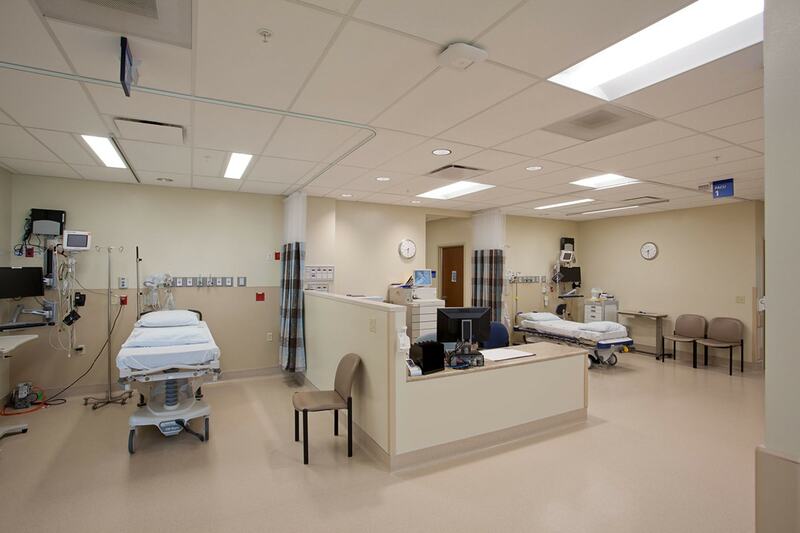 In addition, we remodeled the existing OR suite and nursery, expanding the nursery into the previous PACU room, and we remodeled the OR suite to house the administration offices. Outside the hospital, Big-D also performed site improvements and built a new drop-off canopy. 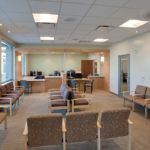 The balancing act Sanpete Valley Hospital performs will never be easy, but its up-to-date and expanded facilities will help it meet that challenge.